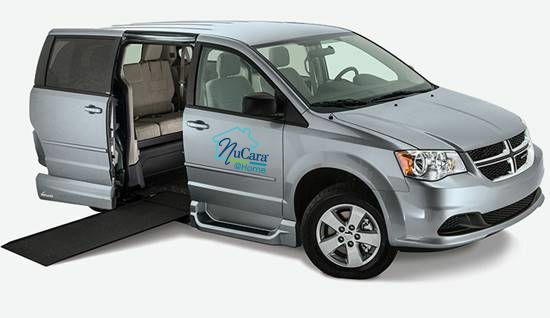 When you need assistance to get you where you need to go, you can rely on NuCara @Home Transportation, an assisted transportation service for the Cedar Valley. The availability of adequate transportation enables older persons to live independently in their homes, helps to prevent isolation and the possible need for long-term care placement. Many older people, who do not drive, must rely on family and friends for their transportation needs. But for others, it is necessary to find another resource to provide transportation. 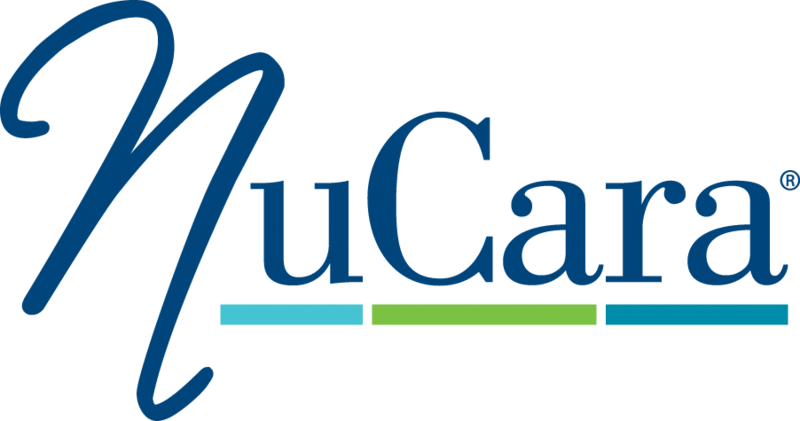 NuCara @Home Transportation now offers a safe, reliable, and affordable option for those in the Cedar Valley who need assistance to their destinations. Providing a door to door service you can trust! We pride ourselves in a quick turn around time, wheelchair and handicap accessible vehicles, and CPR certified drivers.